Securities class action suit filed against Performance Sports Group Ltd.
A securities class action suit was filed against a sports equipment manufacturer following allegations the company and certain officers and directors violated federal securities laws. The lawsuit against Performance Sports Group Ltd. was filed in the U.S. District Court for the Central District of California on behalf of investors who purchased shares in the company during the class period between Aug. 27, 2015 and Mar. 7, 2016, according to a press release. The class action lawsuit alleges that PSG violated the the Securities Exchange Act of 1934. The company, along with its subsidiaries, designs, manufactures and distributes sports equipment, accessories and apparel for roller hockey, ice hockey, baseball, softball and lacrosse. PSG sells its products in Canada, Europe and the U.S. The bulk of its catalog is sold online or through sporting goods stores. PSG’s subsidiaries include a variety of well-known names in performance sports equipment. For example, Bauer is a popular ice hockey brand founded in Ontario. The company was the first to develop a skate with a blade attached to the boot. Easton also falls under the PSG umbrella. This subsidiary specializes in baseball and softball gear. The California company manufactures bats, bags, helmets, apparel, catchers’ equipment and more. Other PSG subsidiaries include Combat, Inaria, Cascade Helmets, Mission Roller Hockey and Maverick Lacrosse. The class action filing claims that PSG held a conference call on Oct. 15, 2015, to disclose its first quarter 2016 earnings, according to the press release. The company disclosed that despite several acquisitions in the U.S. hockey market, demand would not subside. On Dec. 16, 2015, Team Express, an online sports equipment retailer and significant client of PSG’s, filed for Chapter 11 bankruptcy protection. Just under a month after Team Express filed for Chapter 11, PSG disclosed that its baseball and softball earnings before interest, tax, depreciation and amortization in the second quarter dropped by 31 percent to $7.9 million. 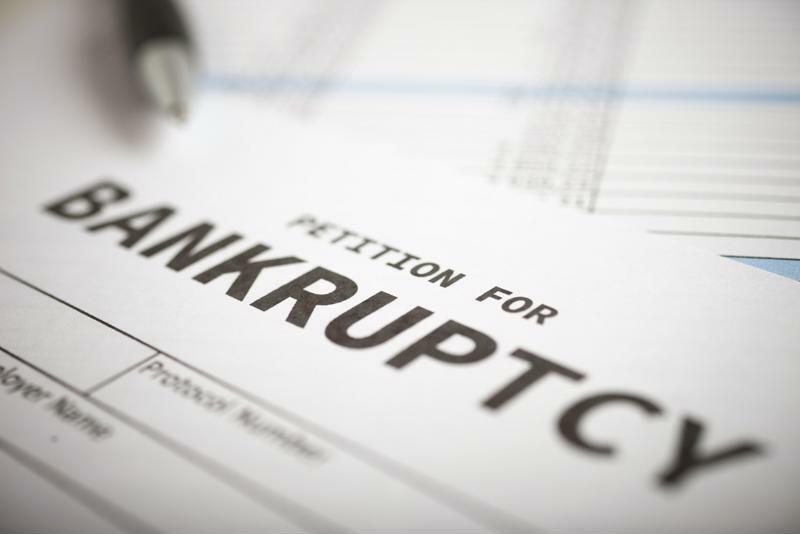 The company explained the decline was the result of “a bad debt write-off related to outstanding receivables for an Internet baseball retailer that filed for bankruptcy reorganization,” according to the press release. On Mar. 2, 2016, another one of PSG’s larger customers, Sports Authority Inc., also filed for Chapter 11 bankruptcy protection after a year of public disclosures regarding its financial concerns. After some of PSG’s largest customers, including Sports Authority, filed for bankruptcy the company had to adjust its fiscal forecasts. The class action lawsuit claims that the defendants failed to inform investors that Sports Authority’s financial troubles would have an adverse effect on PSG’s business. In addition, it alleges that the company did not make shareholders aware of the fact that the baseball and softball markets were in decline and that the consolidation of hockey equipment customers would eventually dampen demand. On Mar. 8, 2016, PSG held a conference call to go over its revised fiscal year 2016 guidance and preliminary third quarter results for the year. The company disclosed that it was increasing its bad debt reserves for some of its U.S.-based hockey, softball and baseball customers. The decision was made after a retail sales decline significantly and unexpectedly, consumer demand similarly fell and Sports Authority, one of the country’s largest sports equipment retailers, filed for Chapter 11 bankruptcy protection. In addition, PSG revealed that it had to write-down Sports Authority’s receivable and remove future sales to the retailer from its forecast following the Chapter 11 filing. Following the conference call disclosures, PSG stock fell $5.75 per share, more than 66 percent, to close at $2.91 per share on Mar. 8.